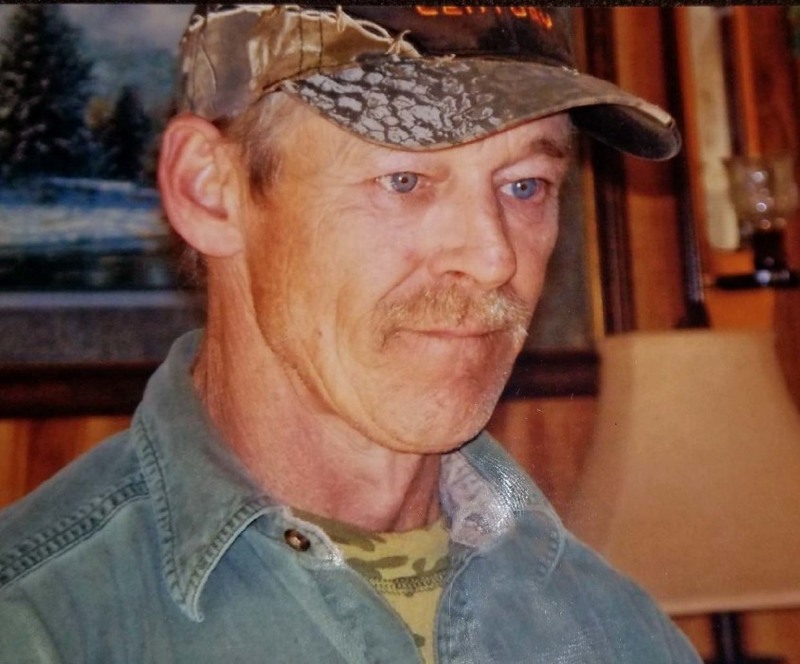 Gary Lee Grindstaff, age 58, of the Halls Chapel Community, went home to be with the Lord on Sunday, April 8th, 2018 at CarePartners Solace Center. A native of Yancey County, he was the son of Ollis Lee and Barbara Jean Braswell Grindstaff. Gary enjoyed fishing, hunting and digging with his backhoe. He was a loving son, husband, daddy, poppy and friend who will be greatly missed. Left to cherish his memories in addition to his parents, Ollis and Barbara is his loving wife of 36 years, Janet Elaine McClellan Grindstaff; son, Chad Edward Grindstaff; daughters: Jessica Elaine Silvers and husband, Adam and Destany Maria Grindstaff; grandchildren: Haleigh Silvers, Bryson Silvers, Mackenzie Grindstaff and Lily Grindstaff and a brother, Jerry Lee Grindstaff all of Halls Chapel. Funeral services will be held at 7 p.m. on Wednesday, April 11th in Halls Chapel Baptist Church. Rev. Holt Whitson, Jr. and Rev. Rick Woody will officiate. The family will receive friends from 5 until 7 p.m. at the church prior to the funeral service. Graveside services will be held at 11 a.m. on Thursday in the Robinson Cemetery on Halls Chapel Road.